MAC is celebrating the power of self-expression and individuality with Studio Fix, now available in Malta in 60 shades for the perfect match. Studio Fix is a modern foundation that combines a matte finish and medium-to-full buildable coverage with SPF 15 protection. It applies evenly while controlling shine, and is both comfortable and extremely long-wearing for a flawless look that stays put a full 24 hours. It also helps minimise the appearance of pores and imperfections, giving skin a smoother, flawless look and finish. 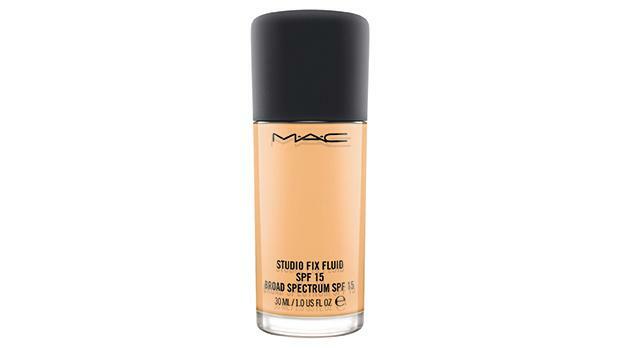 Throughout September, one can get a free foundation pump with any Studio Fix purchase at all MAC locations in Malta. The free sample can be collected from MAC Cosmetics outlets in Tigné Street, Sliema, Zachary Street, Valletta and Debenhams, The Point.